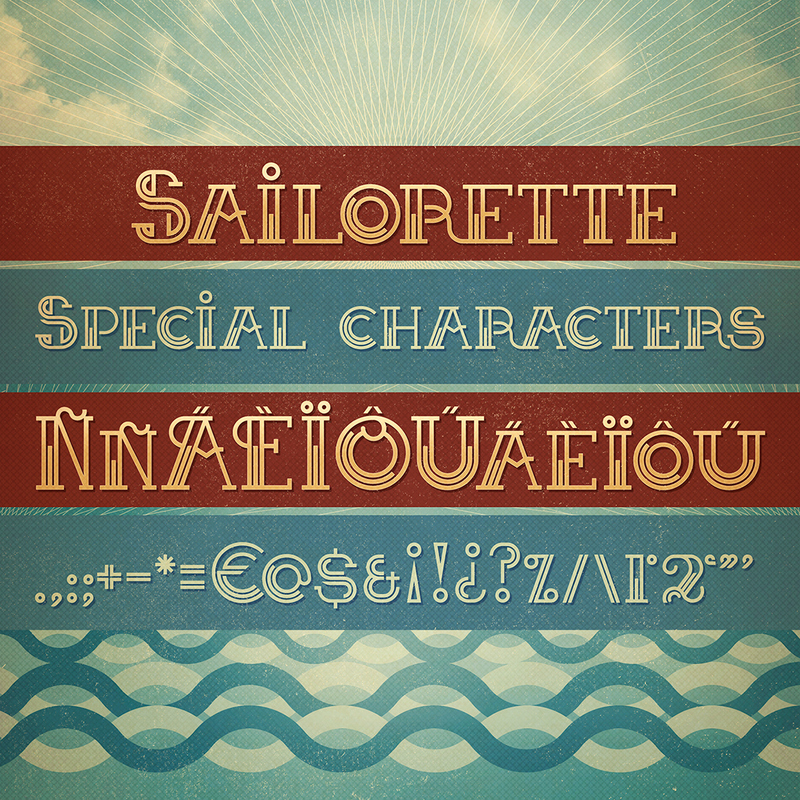 Introducing Sailorette Font. 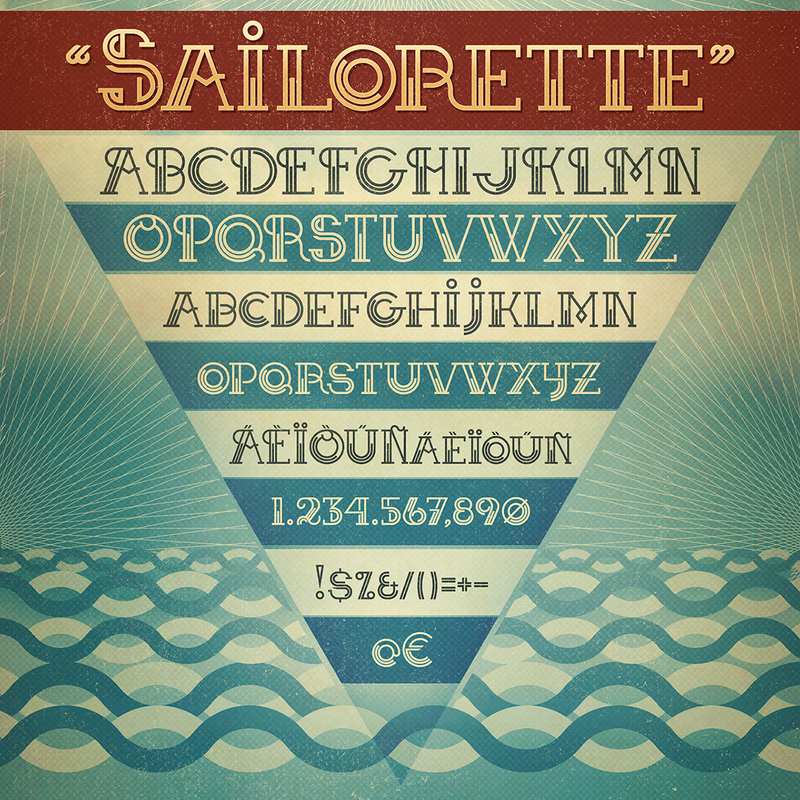 Sailorette designed and shared by Mimetica. 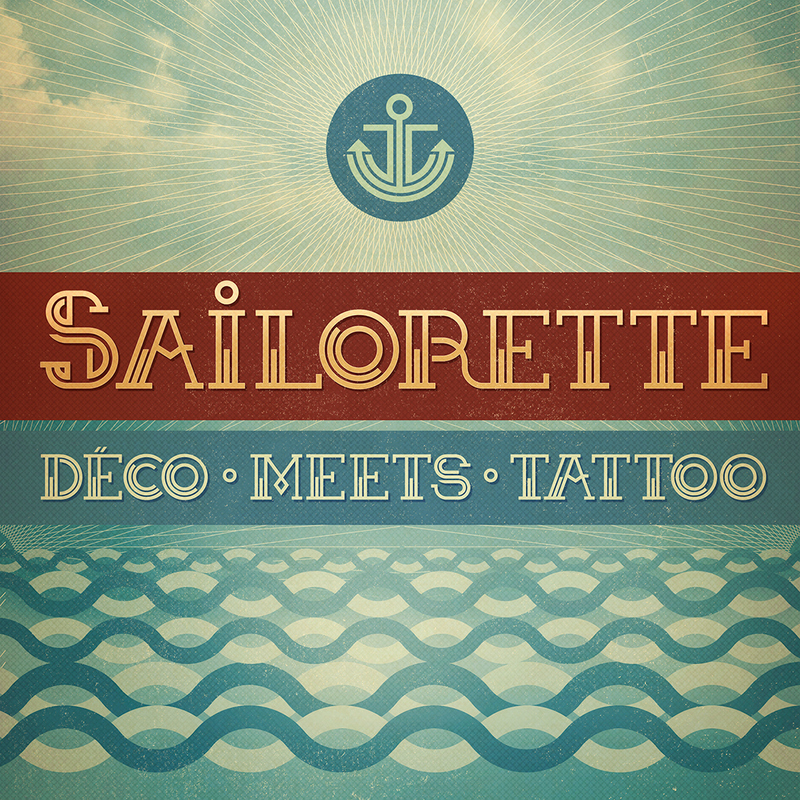 Sail away with Sailorette! 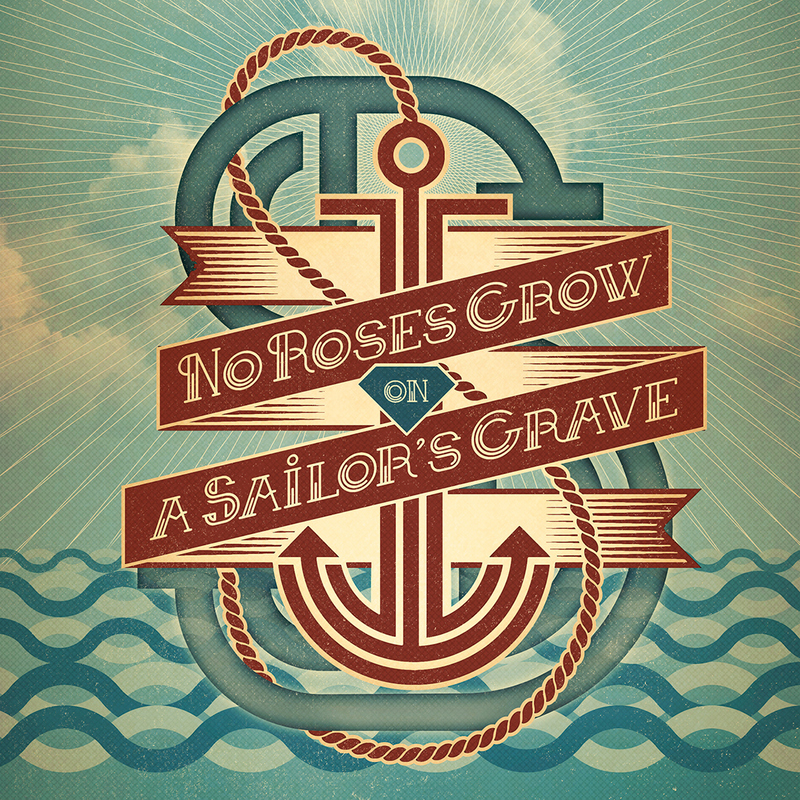 A geometric Tattoo inspired font that is a mix between Sailor Jerrys style and Art Déco. Thanks very much to Mimetica, Sailorette Font is free for personal use and commercial use. Please download and enjoy, or can search more similar fonts on befonts.